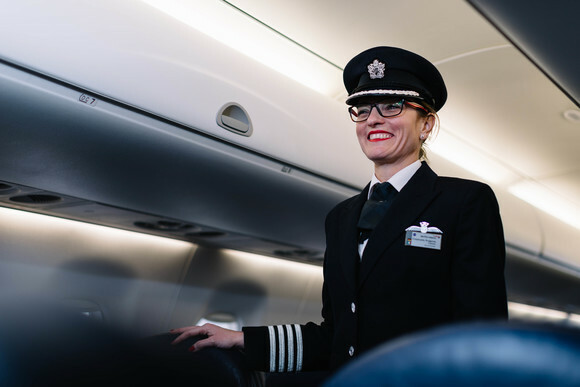 LONDON, UK, 2018-Jul-09 — /Travel PR News/ — British Airways has launched a big new campaign to recruit experienced pilots for its regional operation. This entry was posted in Airlines, Travel, Travel Human Resources, Travel Management, Travel Marketing and tagged airlines, BA CityFlyer, British Airways, campaign, Ed Styles, Florence Nottage, Iain Robb, Jobs, Neil Gillon, Paul Nichols, pilots, recruitment, travel. Bookmark the permalink.